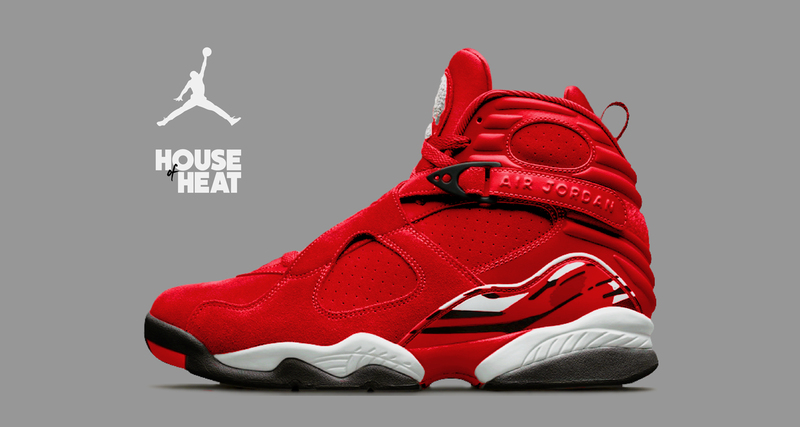 Earlier this year we got a “Bred” Jordan 8 release – What about giving us a “Toro” rendition instead? It’s become such a classic colorway piggybacking off the popularity of the Jordan 4 – we think it needs to be seen on more Air Jordan retros! Jordan have been hitting us with multiple “Alternate/What if” colorways. Colorways that would have easily slotted right into Mike’s OG rotations – but colorways we never actually got. The trend has continued for years, but most recently with the “White Cement” Jordan 5. But for us, these “Alternate” versions of sneakers started with the Toro 4, way back in 2013. And what better colorway to bring to the 1993 classic?